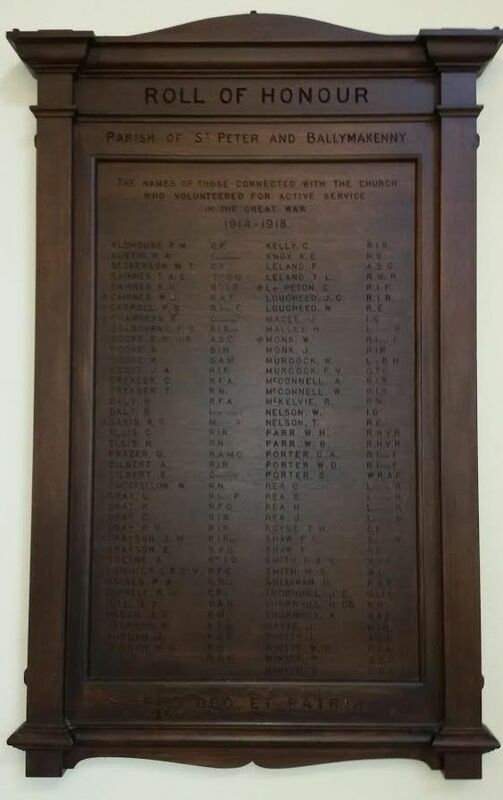 The names of those connected with the Church who Volunteered for Active Service in the Great War 1914 – 1918. The Role of Honour can be found in St Peters Church of Ireland Drogheda. 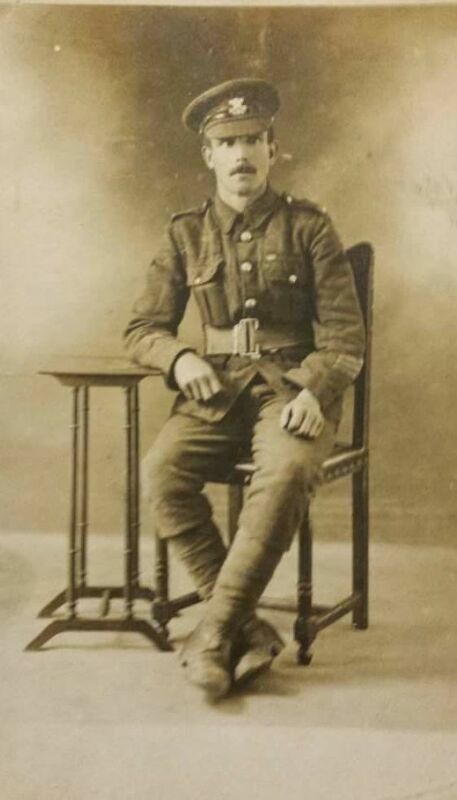 One of are Parish Members David Huber great uncle Henry Reay who came from Sunday’s Gate Drogheda. His parents where Henry Reay and Annie Whitten. His three Brothers also fraught in first world war George, Bowness and James Reay. Both his parents are buried in St Peter’s Church Yard in Drogheda in an unmarked grave. After the war Henry married Mary Warren and had 4 boys. He died on 1st July 1939 of Typhus Fever. The disease occurs after bacteria are transferred to humans usually by vectors such as fleas or lice that have acquired the bacteria from animals such as rats, cats. Henry is buried in a Typhus grave in St Peter RC grave yard in Drogheda. Henry Reay deserves to be remembered as one of the Parish Members back in the day.